Whether you're a serious player or just looking for a unique entertainment experience, Par-A-Dice has what you're looking for. 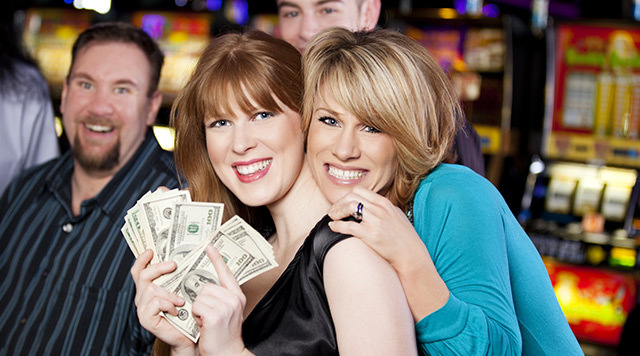 With more than 930 slots and 30 table games with Live Poker, Par-A-Dice is central Illinois’ place to play! Admission is always FREE! B Connected now has multiple tiers, each bringing you increased benefits, rewards, and recognition. It’s the ultimate accessory for players in the know. Enjoy the wide variety of table games that Par-A-Dice has to offer. 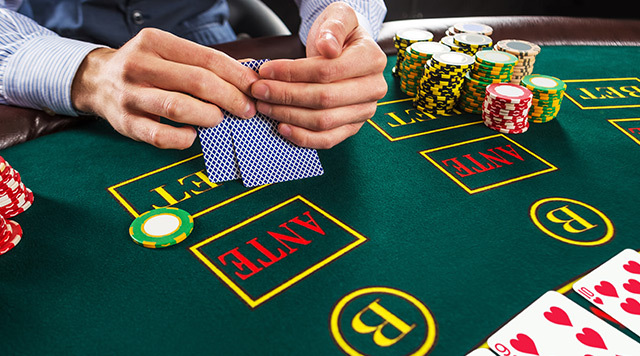 Choose your favorite from a selection of Blackjack, Craps, Roulette, Poker, and more! Looking for your favorite slot machine? 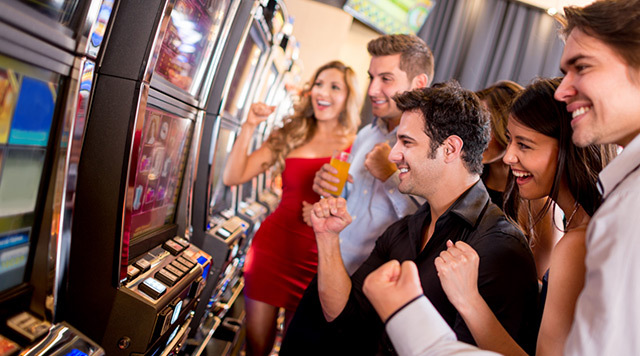 Visit slot search to view our latest slot offerings. 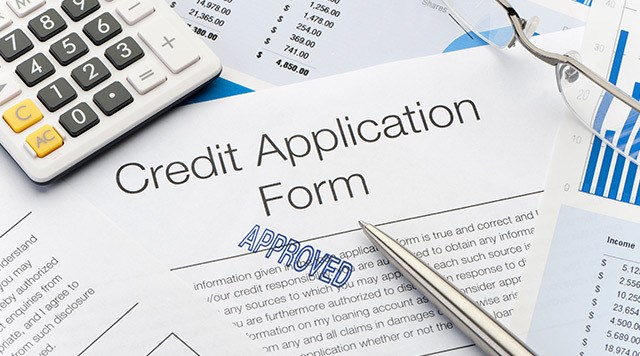 Apply for casino credit at Par-A-Dice by downloading our convenient credit application form.